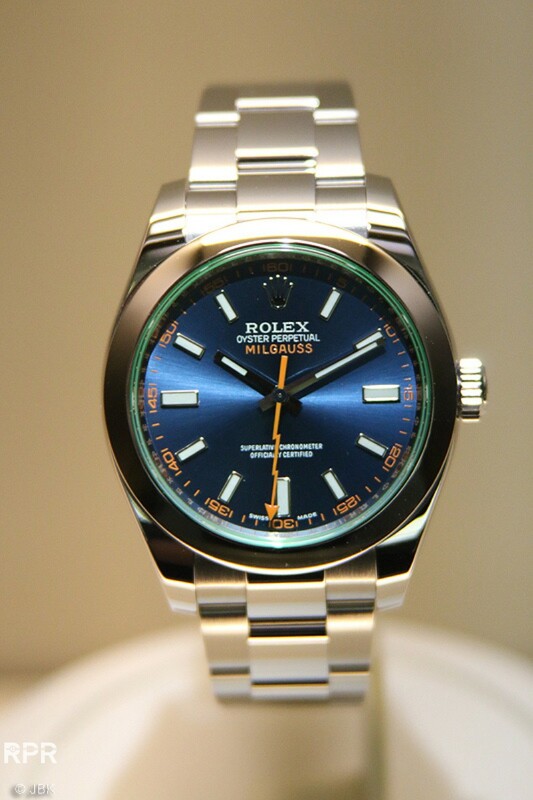 LIVE pictures from Hannes & Percy from German R_L_X Forum GMT White gold Pepsi above and Blue Milgauss below..
New Seadweller ref 116600 below..
Full diamond Baguette bezel and dial Daytona 2014.. 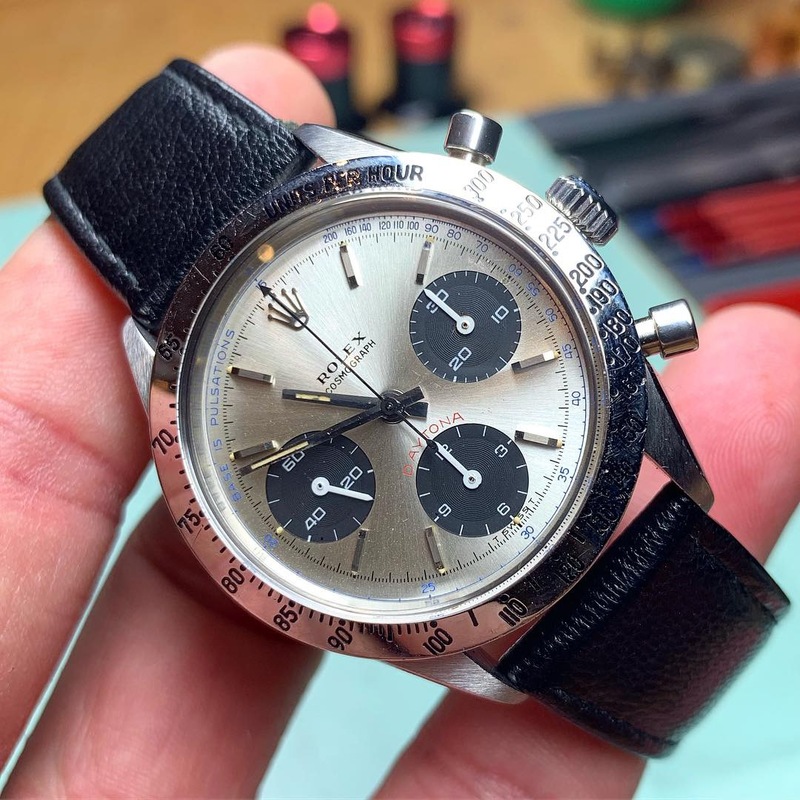 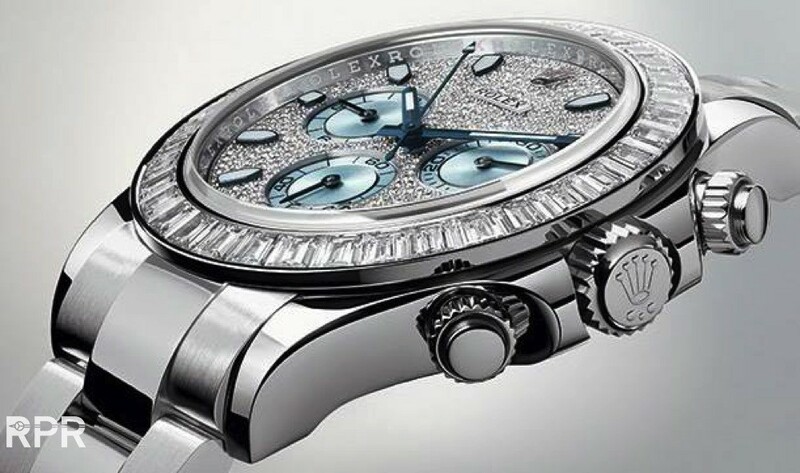 Platinum Daytona with diamond baguette dial below..
Blue Tudor Heritage Black Bay below..
Rolex has just revealed their annual Basel News on their website. 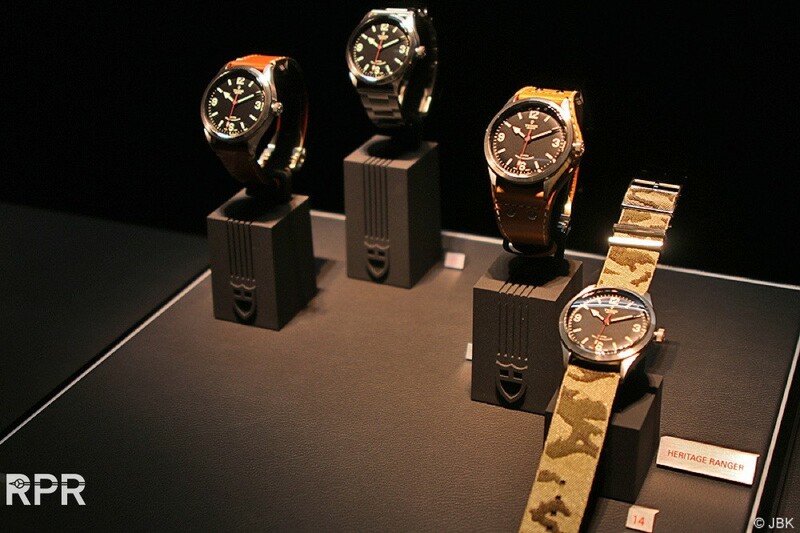 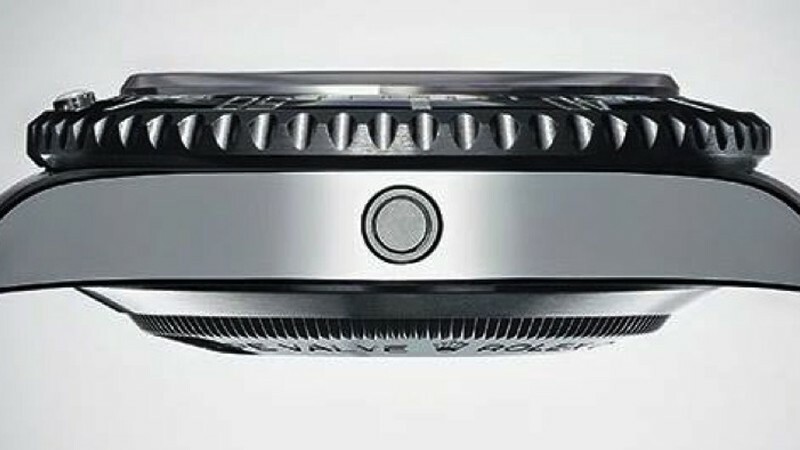 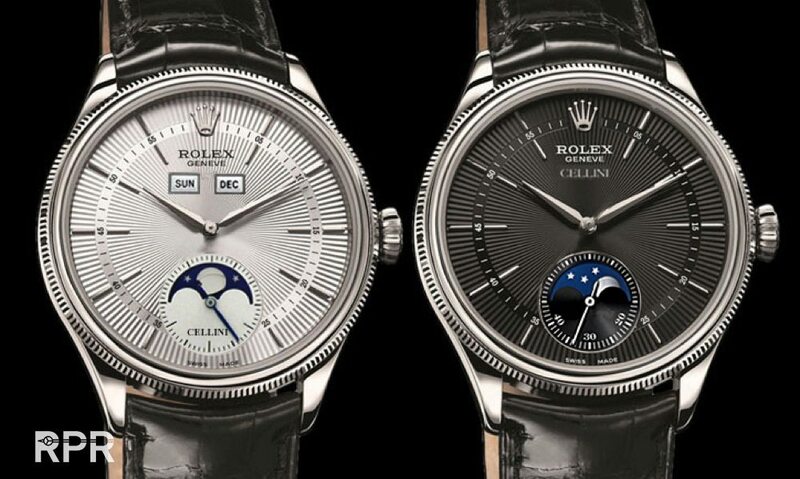 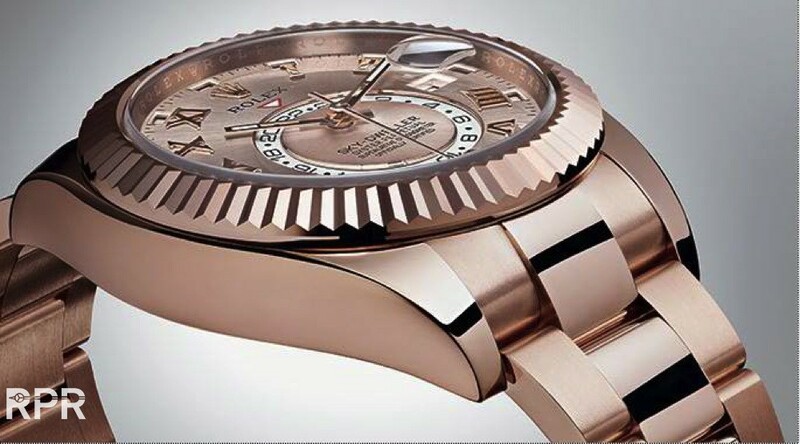 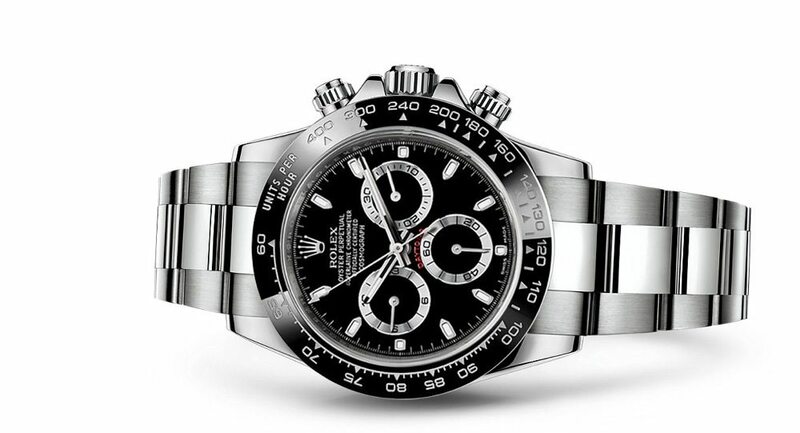 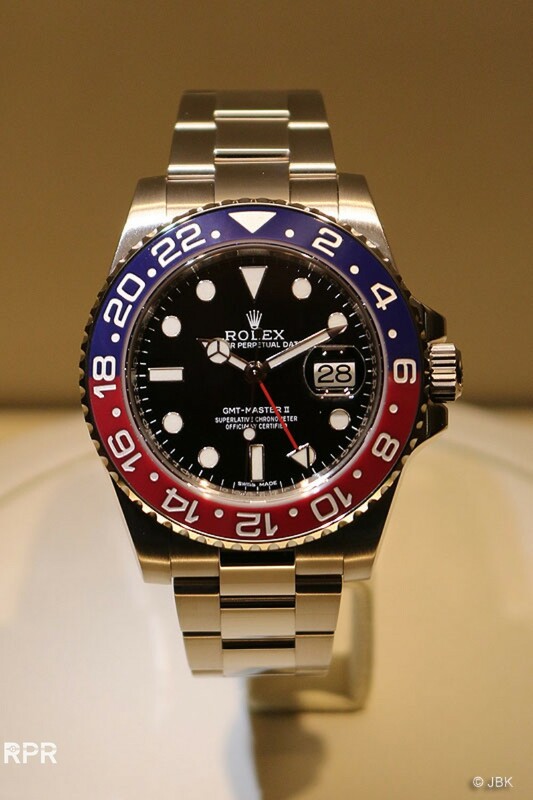 The new models Rolex 2014 have just been introduced and are in line with new concept Geneva is following since some 5 years now. 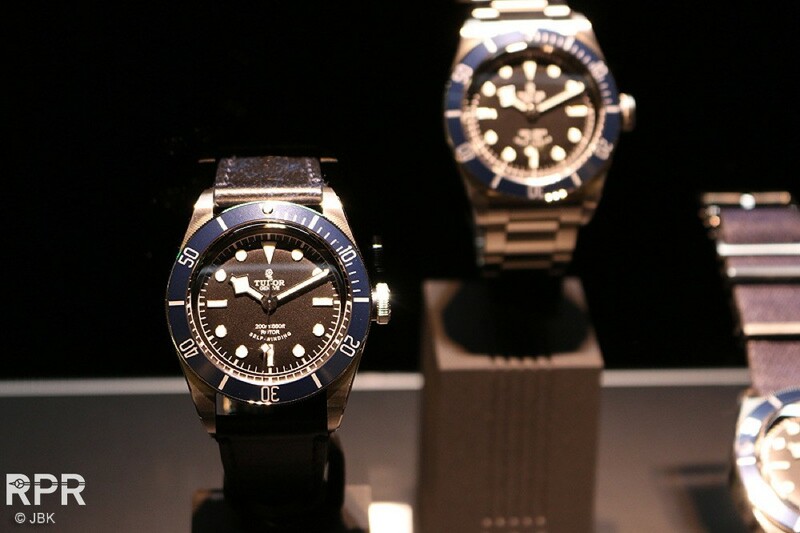 Each year a new model, this year it’s the Cellini Moonphase with duo time & the stainless steel Seadweller ref 116600, Pepsi Blue & Red GMT Master in whitegold and updated Blue Milgauss as I reported earlier, back in The Collection. 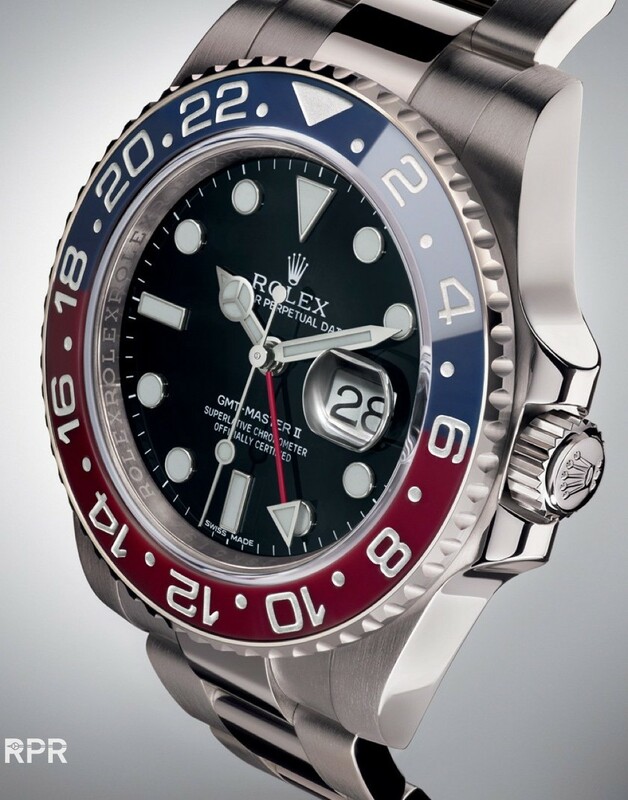 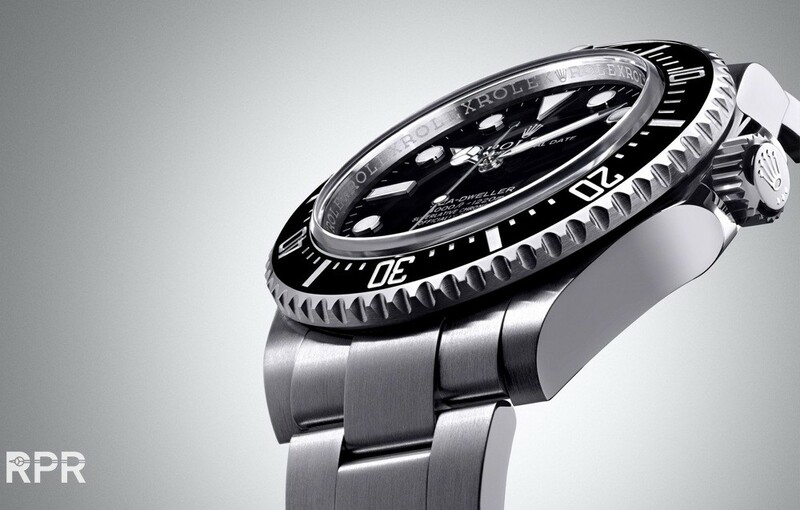 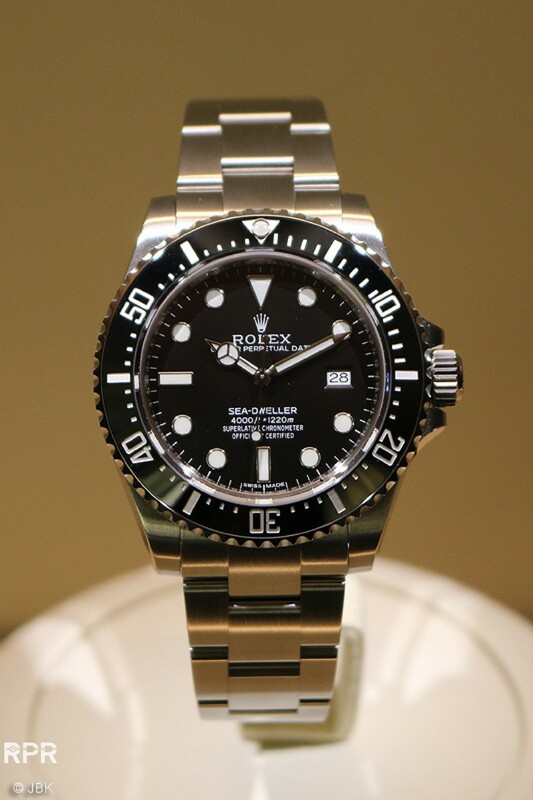 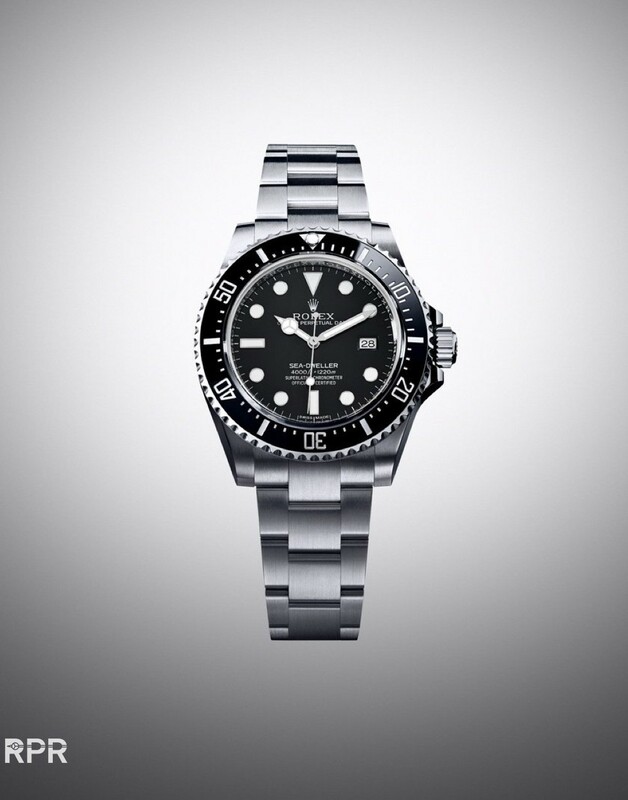 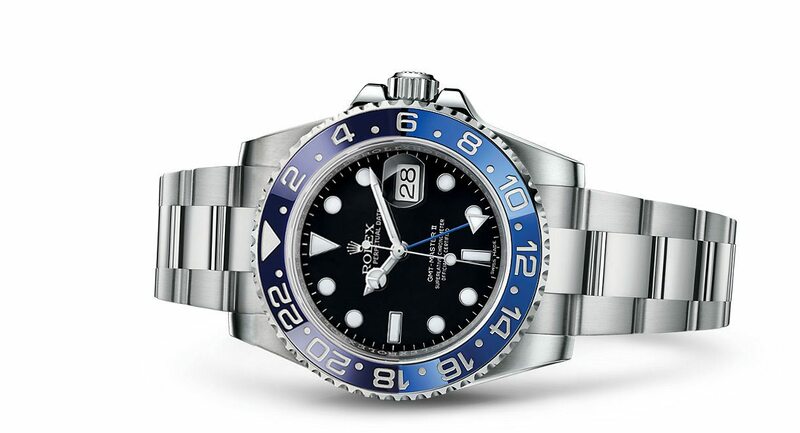 New Sea Dweller ref 116600 filling the gap between Submariner & Deepsea and finally the historical reference is back in modern Rolex collection!.. 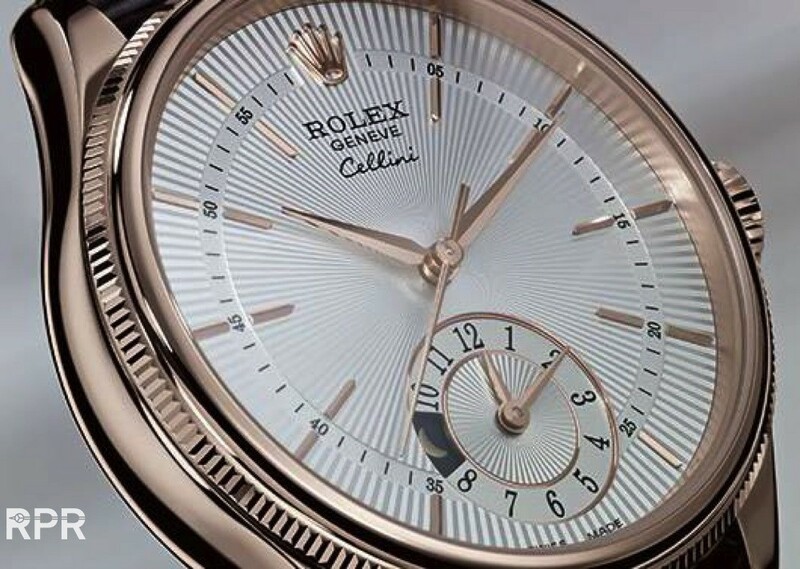 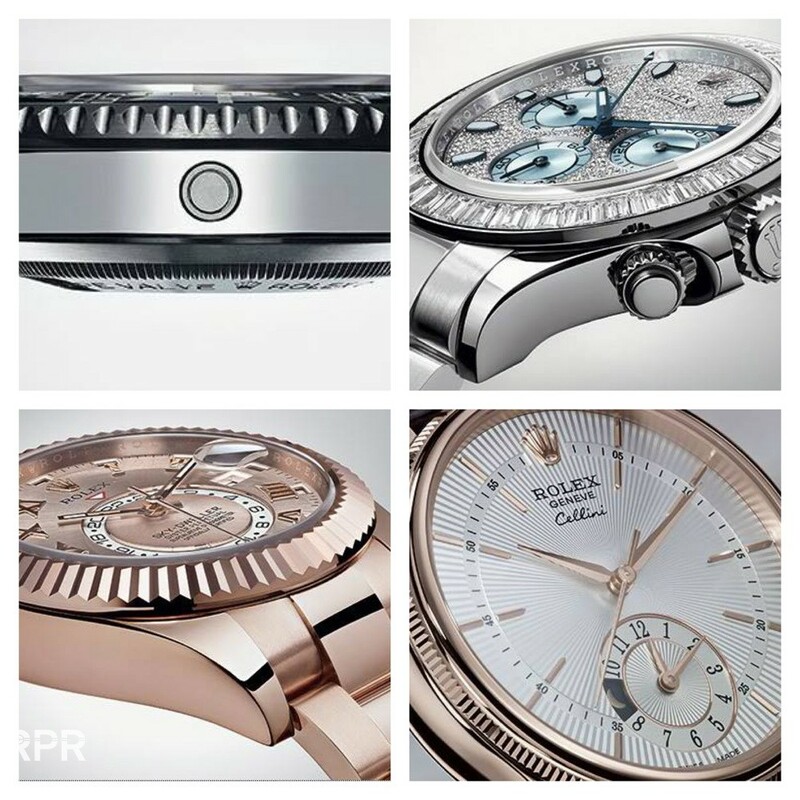 New Cellini duotime with Moonphase from the Rolex teaser..
New Seadweller ref 116600 filling the gap between Submariner & Deepsea..
New all pink gold Sky Dweller.. 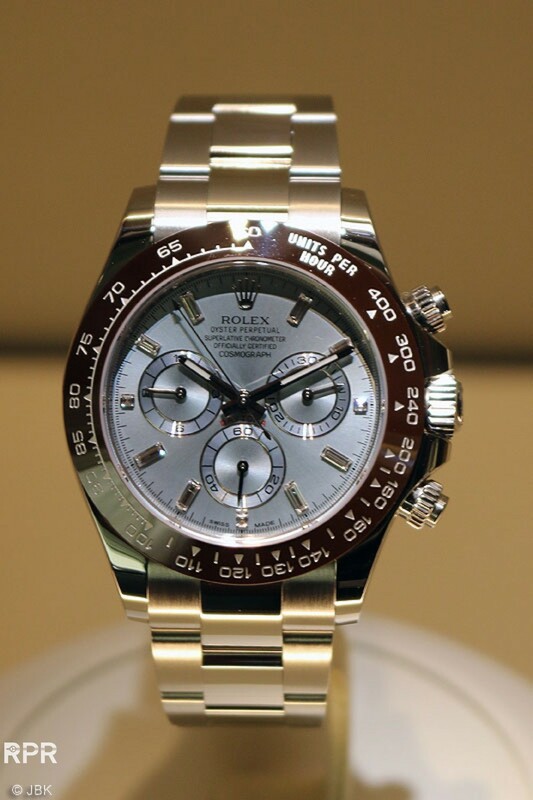 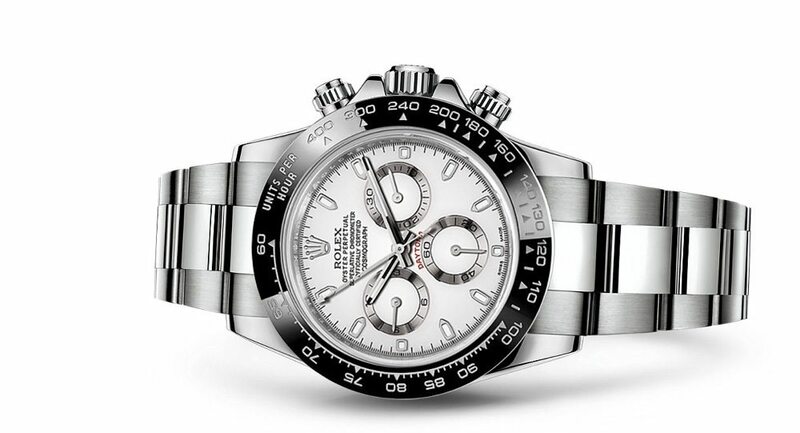 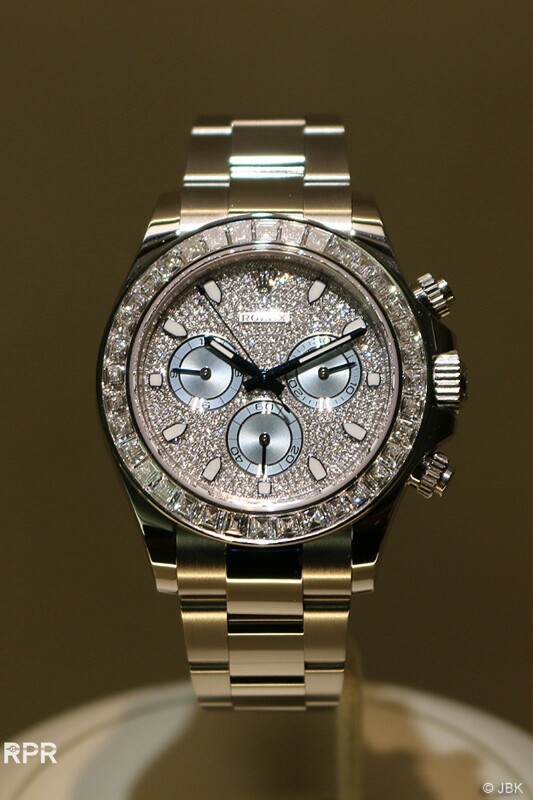 Platinum & full diamond new Daytona.. 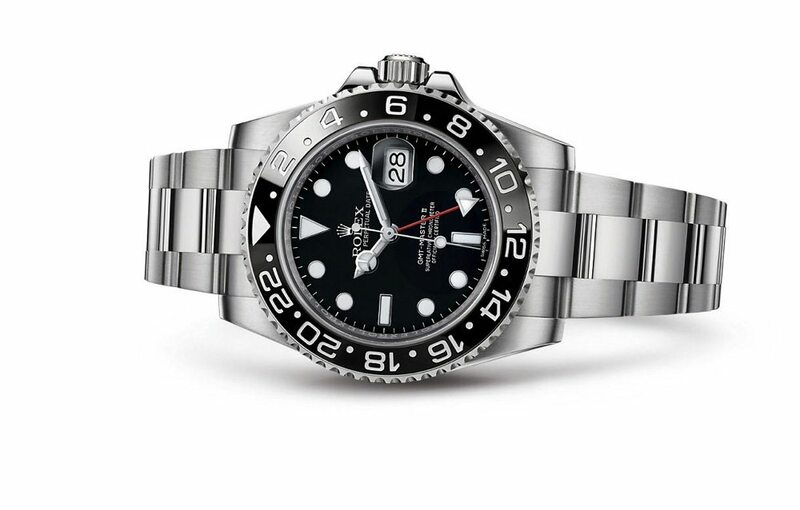 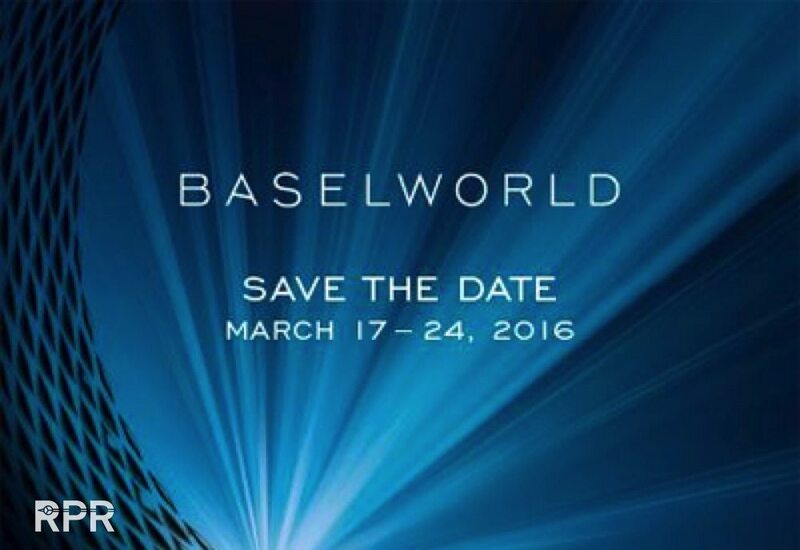 This post was written by Philipp on March 26, 2014.